I love this time of year for reading. Darker nights just cry out for curling up somewhere cosy with a good book. Rainier days mean the tube is more common than a walk, which further adds to the stock of time available for reading. Here’s what I’ve been enjoying lately. Note: I have used affiliate links to the books – I always try to declare this so if you’d prefer not to click on these you can avoid. I’ve been reading Jessica & Heather over at Go Fug Yourself forever (March Madness and Fug the Fromage being two particular favourite elements), so once they branched out into YA fiction I was thoroughly on board. This is their second novel (after the highly enjoyable Spoiled) and was a fun, frothy, entertaining read. Interesting characters and great, speedy, conversational prose. I’ve read a few of Laura Vanderkam‘s books – I love her fresh, positive take on time management. I love how she challenges the idea of busy and champions making time for what’s important! This was another great read and full of good suggestions on how to make the most of the time we have. My biggest takeaway was the idea of looking at a week, rather than individual days, when goal setting and planning. Inspiring stuff! I added this to my Kindle on a whim. I went through a major Marian Keyes phase a few years back but it had been a while since I’ve picked up a book of hers. For me this was good, classic chicklit. I enjoyed the quirky characters and was pleased that the narrative kept me guessing a little. The insight on touring a book and the cut-throat world of publishing rang true, and parts of the book were genuinely moving. A sweet, entertaining read. I read Kevin Kwan’s first novel in this series Crazy Rich Asians, after my friend Shan, book blogger extraordinaire, suggested it. When I saw a sequel was in the pipeline I immediately pre-ordered a copy! Kwan’s books remind me a little of Jackie Collins (minus the steaminess!) – money, fashion, intrigue, decadence. Loved this book – full of twists, turns and humour! 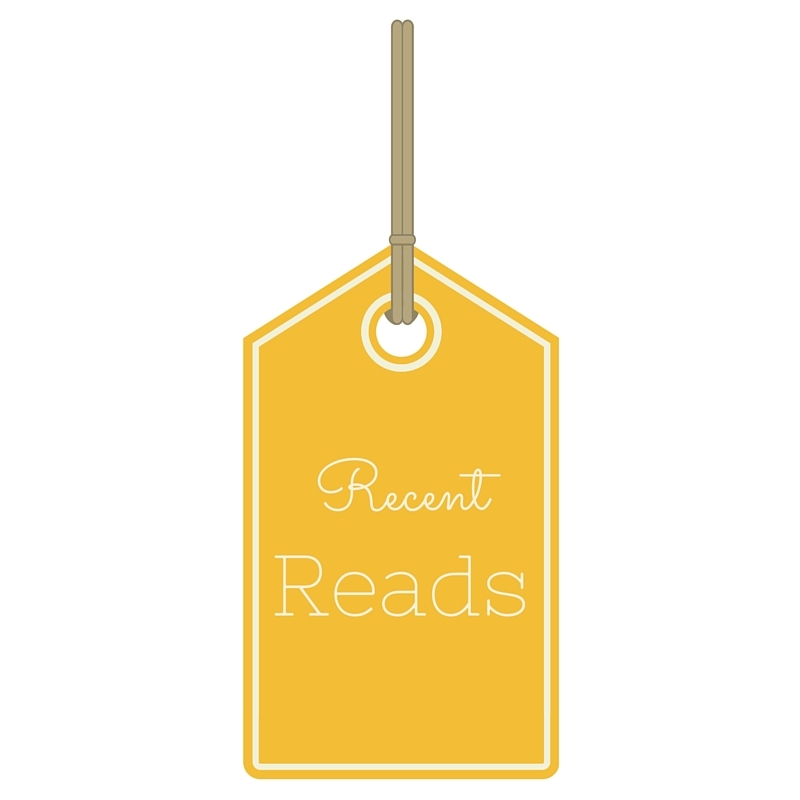 So that’s the latest here – what have you been reading? Next Post Christmas Preparations: My 8 Weeks of Fun, Planning, and Getting It Done! Thanks for the shoutout! I'm glad you loved Kevin Kwan's books. Mindy Kaling's new book is pure awesomeness (how can it not be? )I'm hoping to read The Royal We over the holidays. I've been excited about it for ages, so I should get to it! I have read none of the books that you have mentioned here so far, but I do have Mindy Kaling's new one on my bedside table. I've been neglecting it for other stuff.